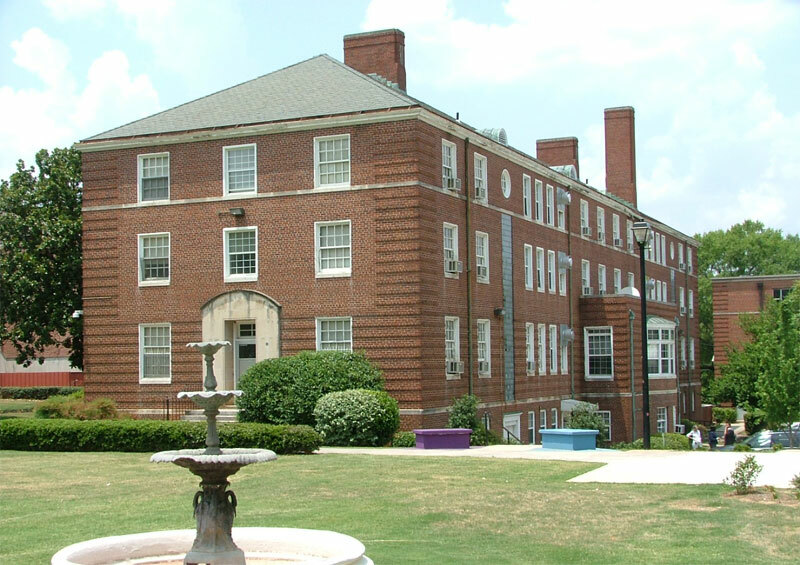 Renovation of Clark Atlanta University residential halls. Improvement plan included upgrades to three residential halls built in the 1940s. Each renovated building contains approximately 100 student beds configured in double occupancy rooms.